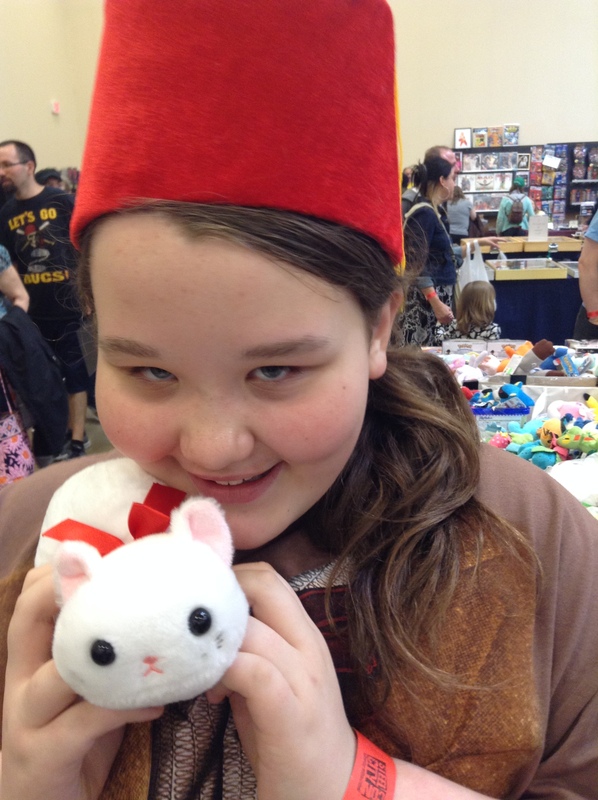 Today my daughter, Liora, and I went to @Steelcitycon. It’s still going on tomorrow (Sun) if you want to go. Wow! What fun we had & so many great people we met! 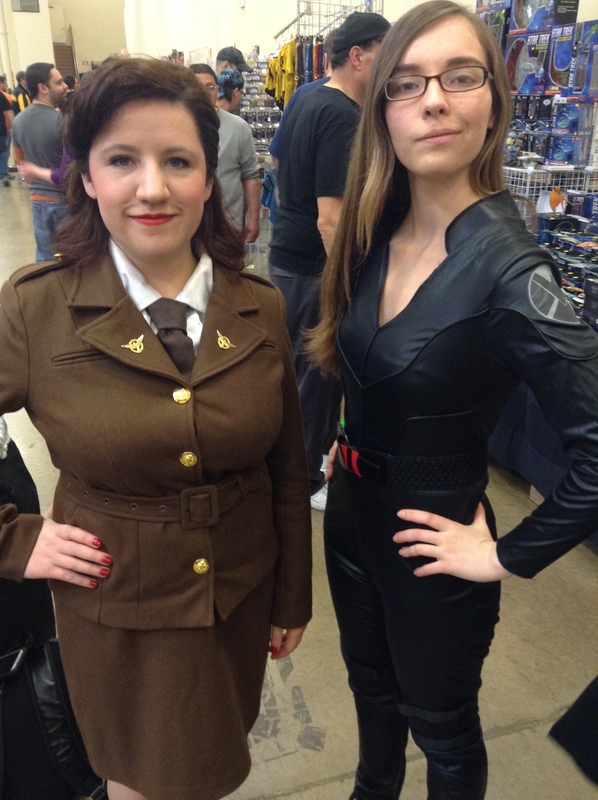 We did our cosplay as River Song and the 11th Doctor. 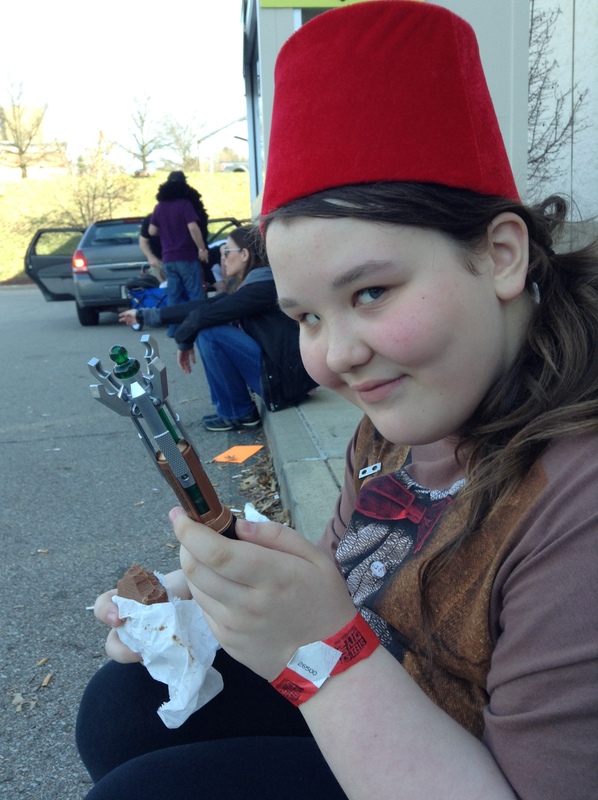 Liora in her 11th Doctor cosplay about to scan you with her sonic screwdriver! Look it’s the Doctor and River Song eating fudge. 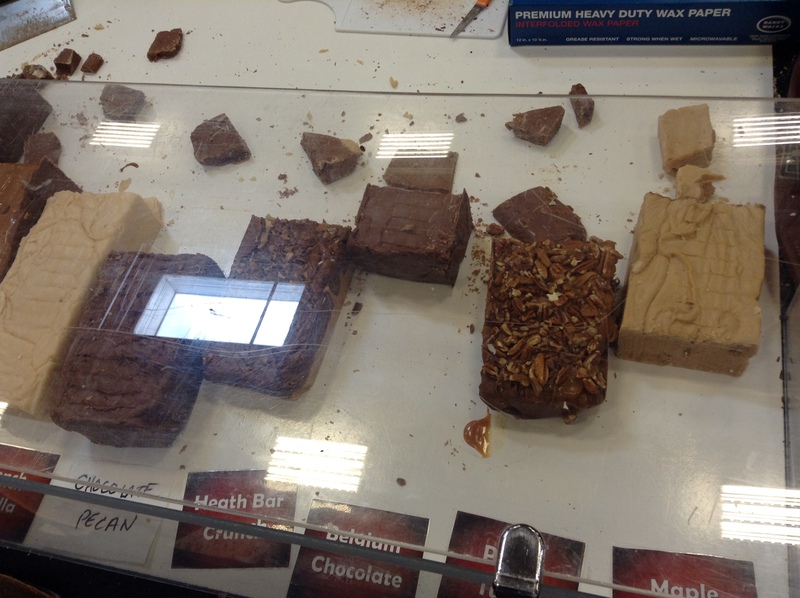 Mmmm…..TARDIS fudge. 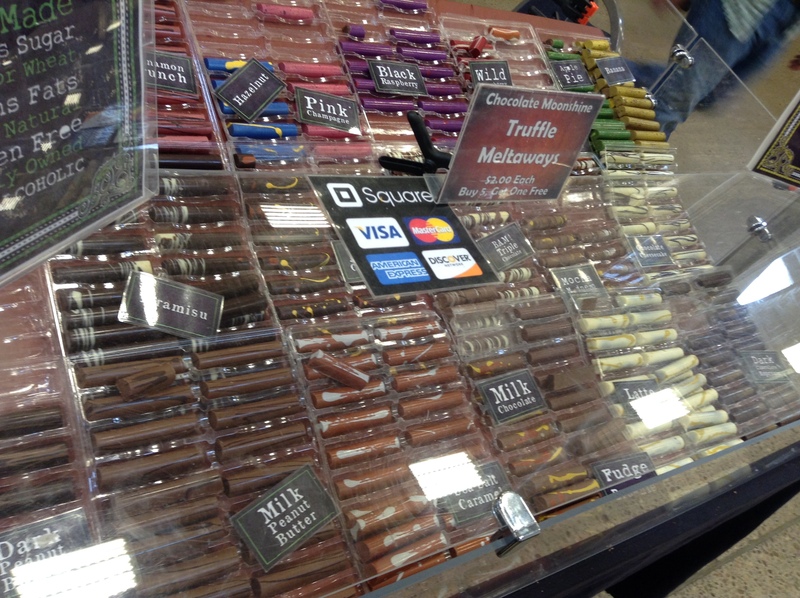 Chocolate is better when it’s been through the time vortex. River’s about to draw. You’d better run, sweetie! Ok, so we had some fun walking around and getting recognized. I wasn’t sure if anyone would realize what I was cosplaying, but I did get several people who spoke to me and complimented me on the costume. Thanks. Did you know cars can cosplay? 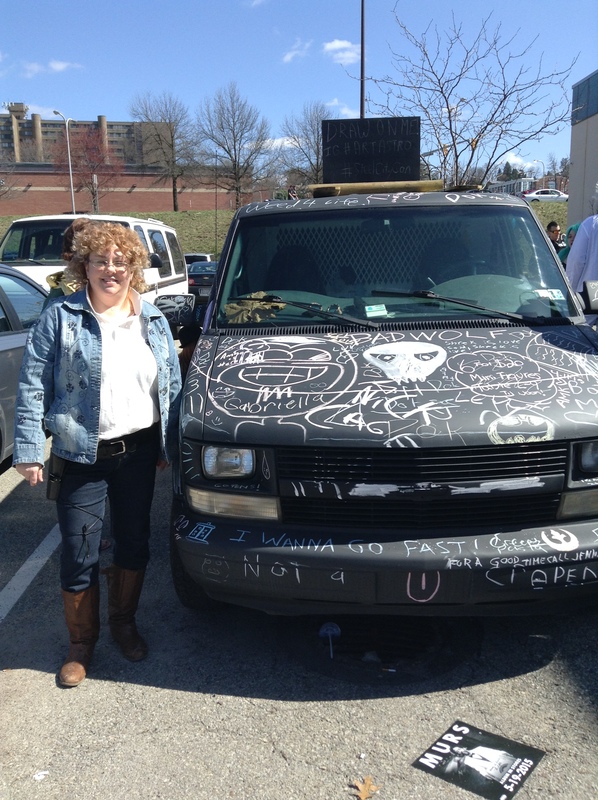 On the way in, there was a van that everyone was writing on in chalk. It was a cool idea. 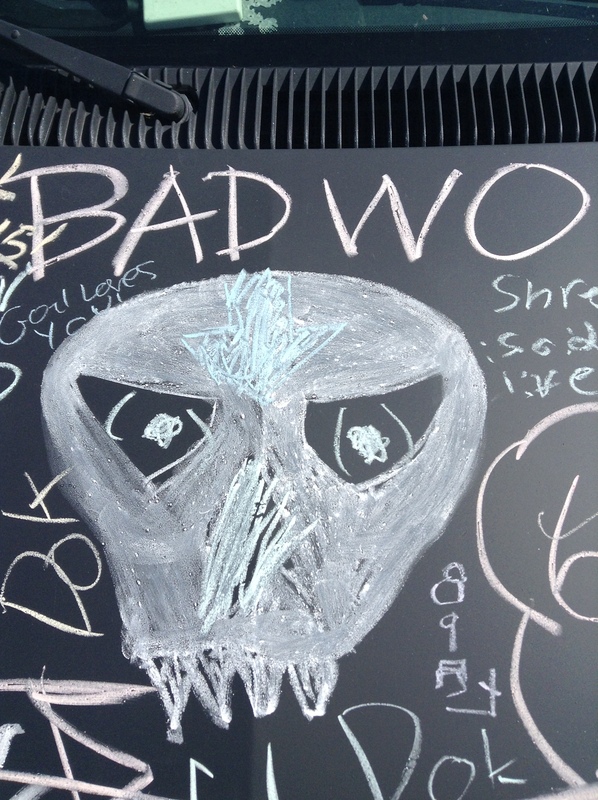 Liora wrote “the 11th Doctor” and she found BADWOLF. I stuck a business card under their windshield. I hope they check out my blog and see their awesome car! Liora and I really love The Librarians. 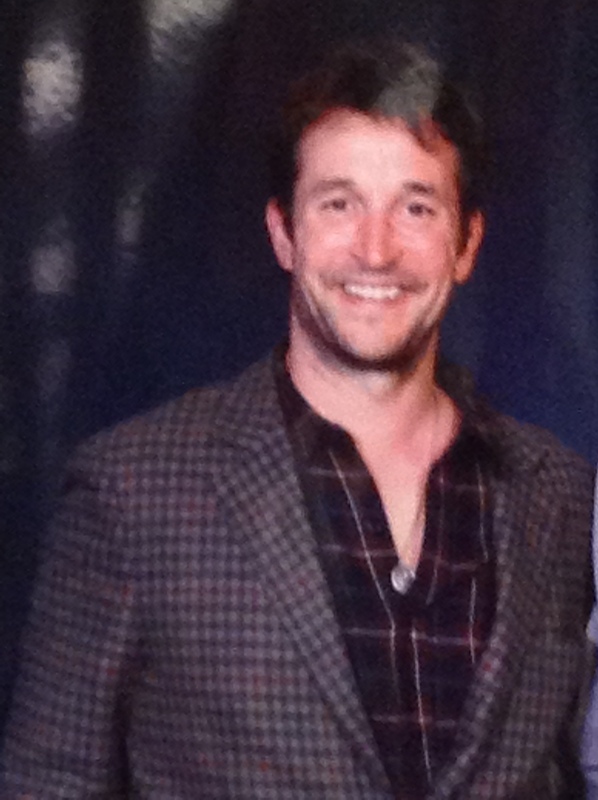 I remember watching the first movie and being really impressed with the story and Noah Wyle. I hadn’t seen him in anything other than ER and I was surprised by his comedic ability. I became a fan! I’m appreciative that it’s a franchise that I can watch with my 11 year old. We both enjoy it and there is nothing in it that’s inappropriate for her. Thanks for that, whomever is responsible. I also really enjoy Falling Skies. I believe it’s as good as The Walking Dead. I don’t know how many people watch Falling Skies, but it has great writing and every actor pulls their weight. Some shows take a while to establish themselves, but this was off the ground and running immediately. Keep up the good work folks! 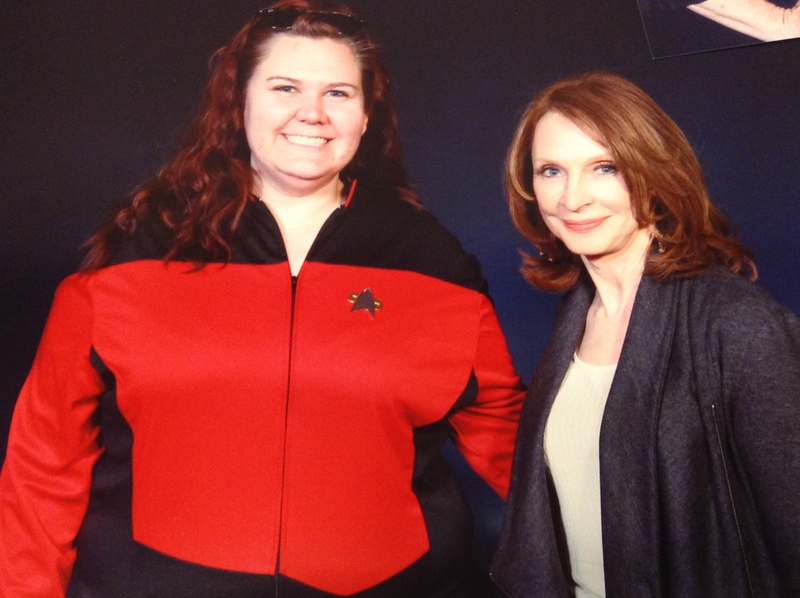 My other geeking out moment was due to Gates McFadden being there! Didn’t we all love her in Star Trek: The Next Generation as Dr. Beverly Crusher? I snapped a pic of these 2, probably shouldn’t have, but I did and now I’m sharing it with you. I don’t know the lovely lady in red, so if you do let her know she’s on here and she can alert us all to her name. She’s looks great in her Star Trek uniform, right? 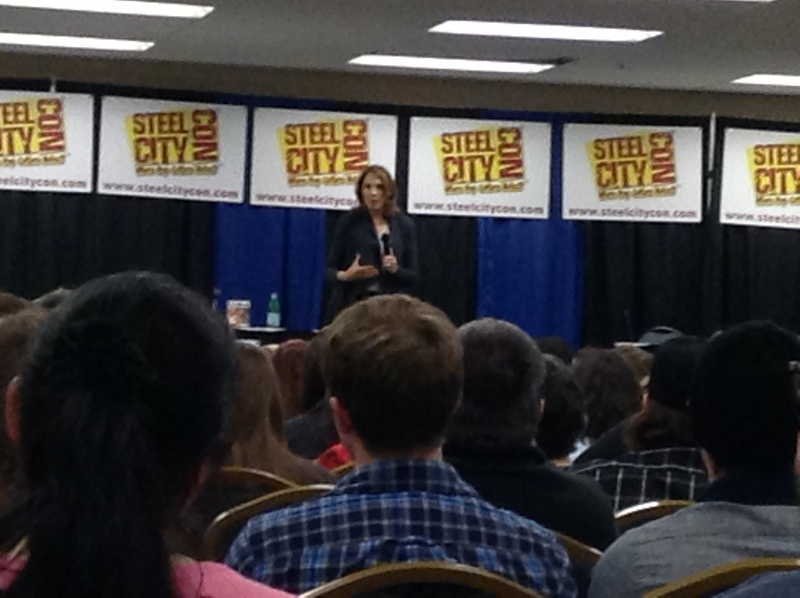 Gates McFadden giving her talk. Meeting her littlest fan. She was super sweet with him! A few other snapshots of celebrities. 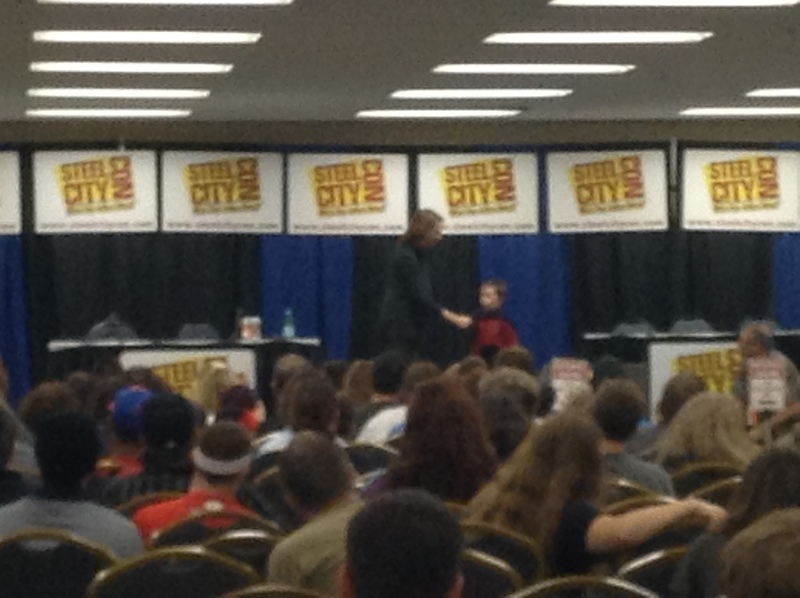 Ari Lehman (Jason) from Friday the 13th. 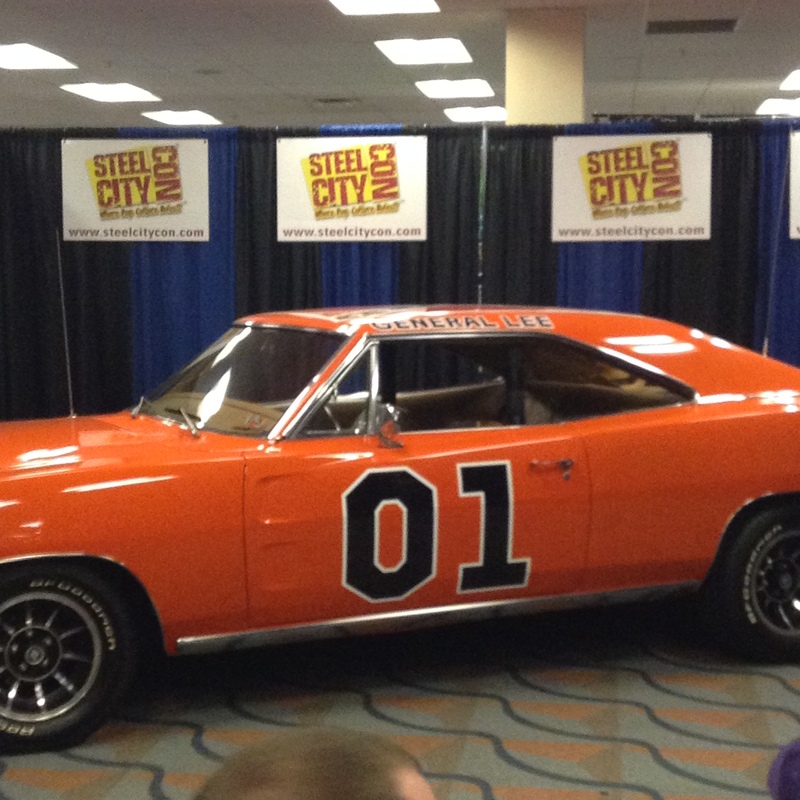 The General Lee. 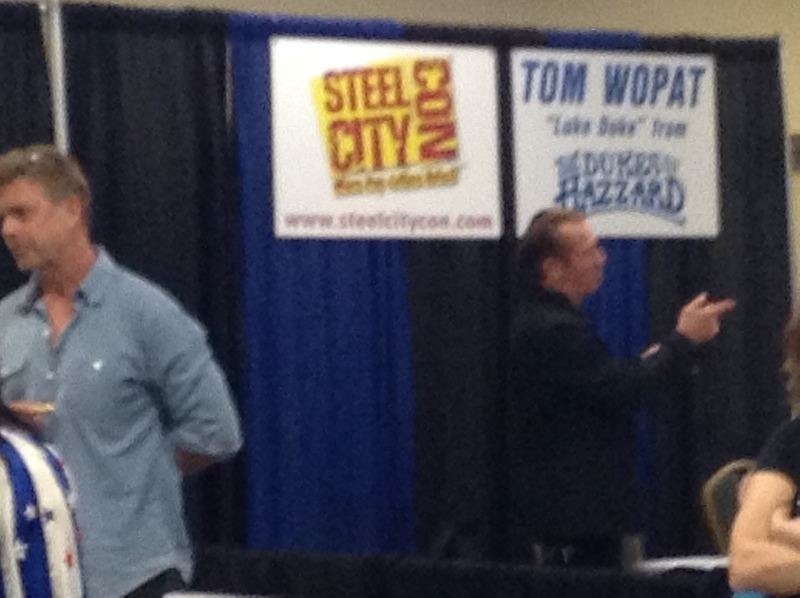 John Schneider and Tom Wopatt, the Duke Brothers. 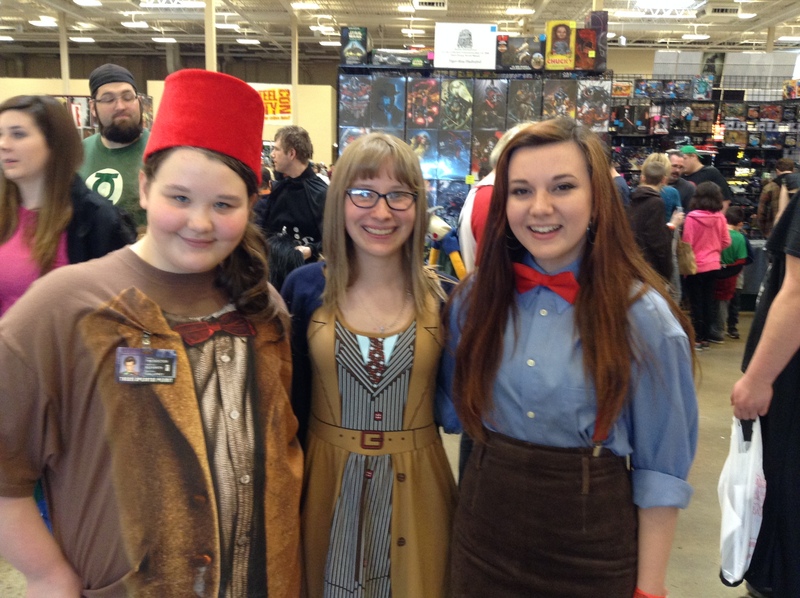 We also met a lot of great cosplayers today. 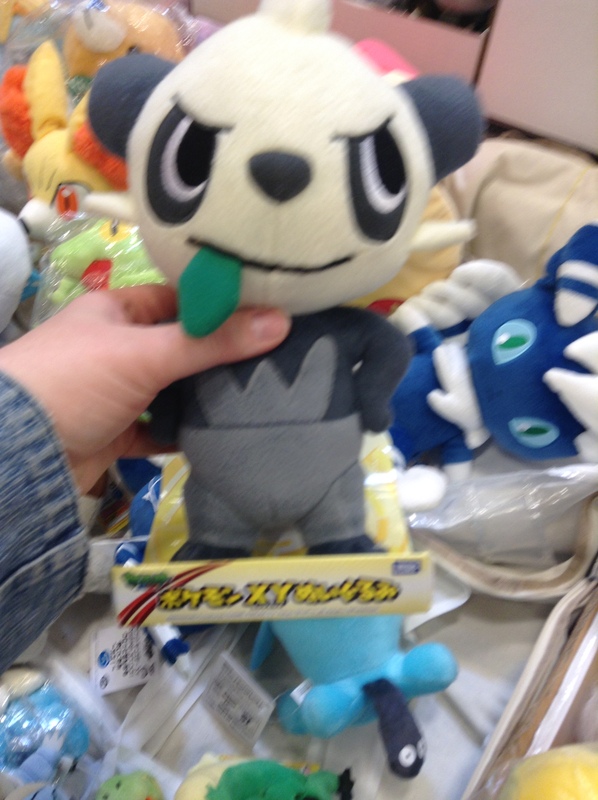 I will share some of them now. 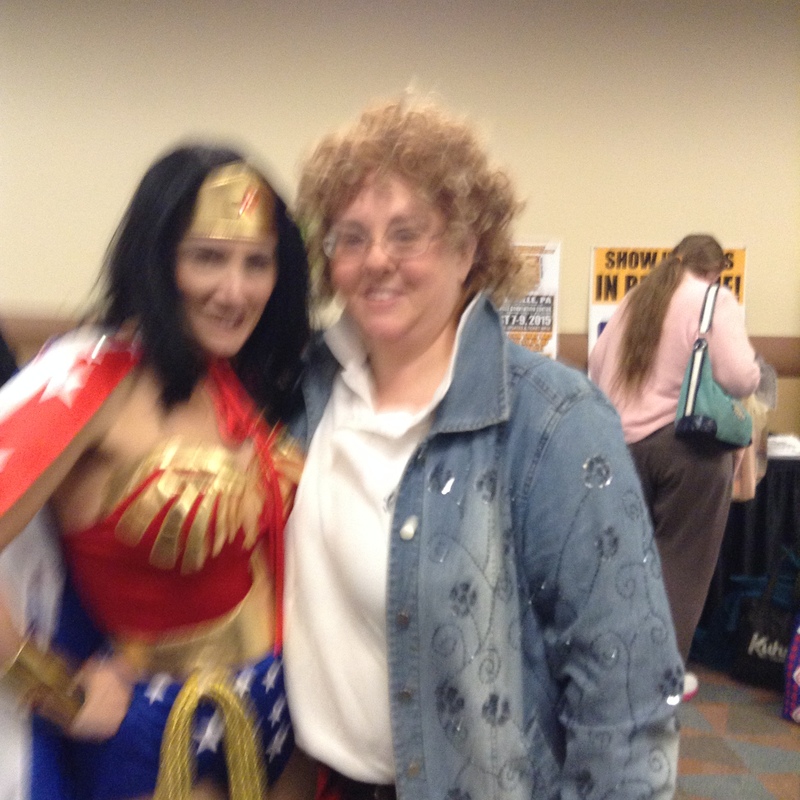 Hey Jennifer Blaze @JenniferBlaze7 sorry our pic is blurry. 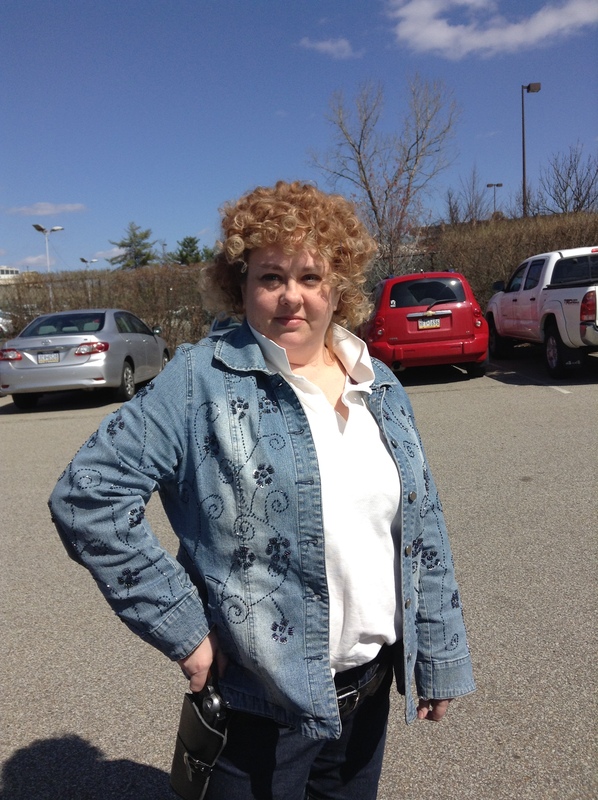 Here’s a pic of Jennifer that’s focused from her FB. She was really nice! Hope to see her at the next con. 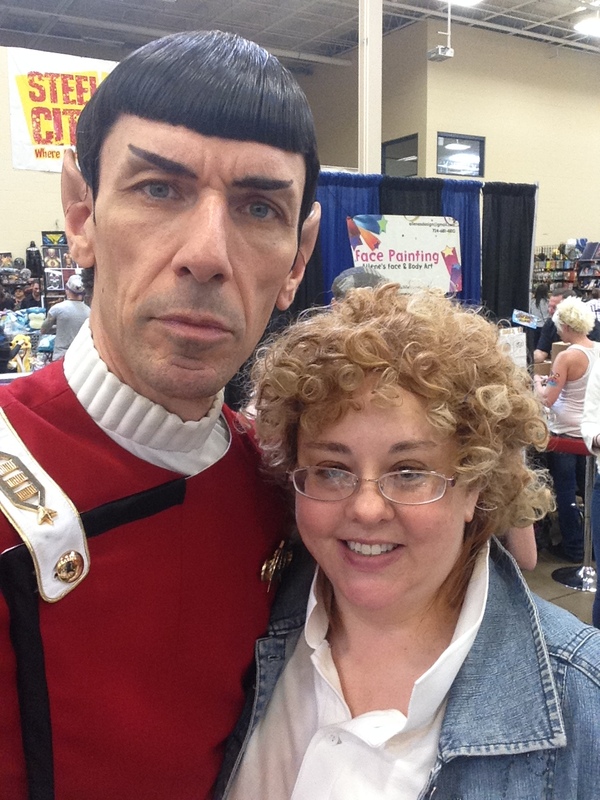 Yes, that’s right, Spock and River Song. Oh, helloooo sweetie! Shout out to artist and illustrator John Haun johnhaunle.deviantart.com Liora really loved his art. 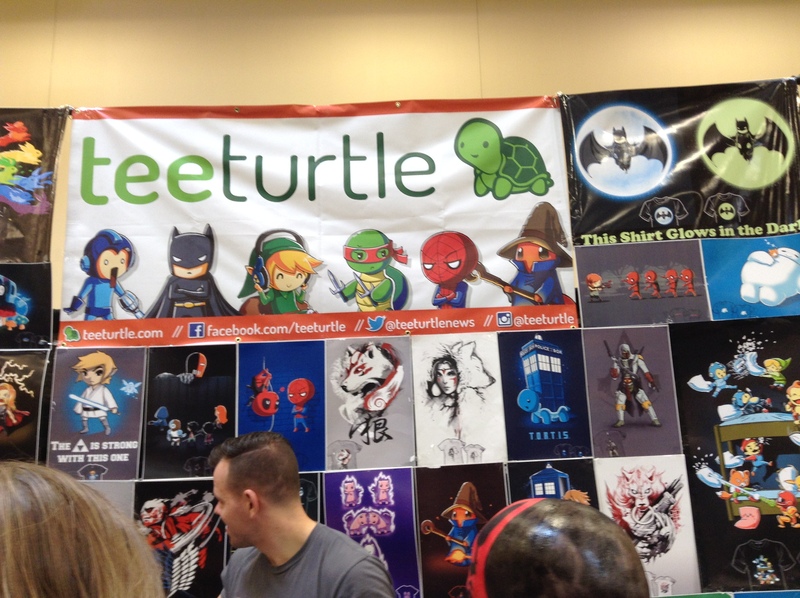 Of course there are so many vendors with toys, games, comics, t-shirts, food, collectibles and more. 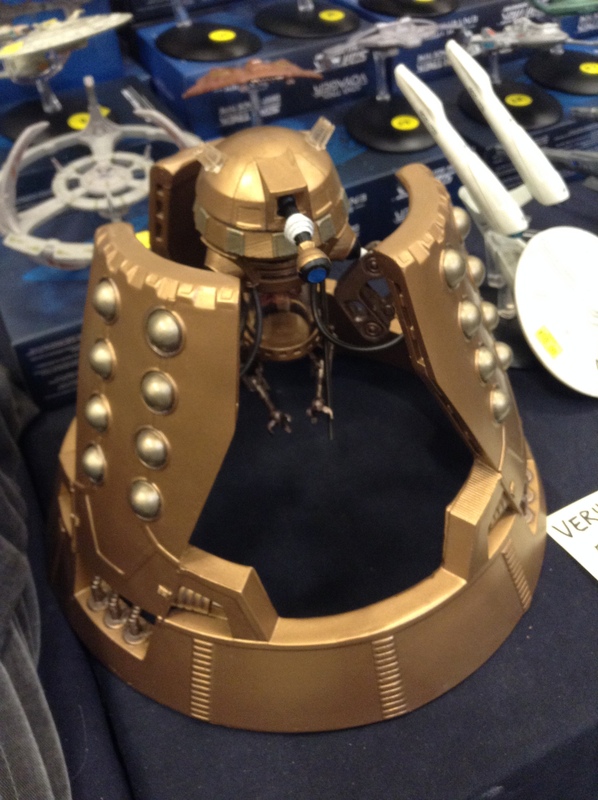 Here are some random shots of stuff we thought was good geeky fun. 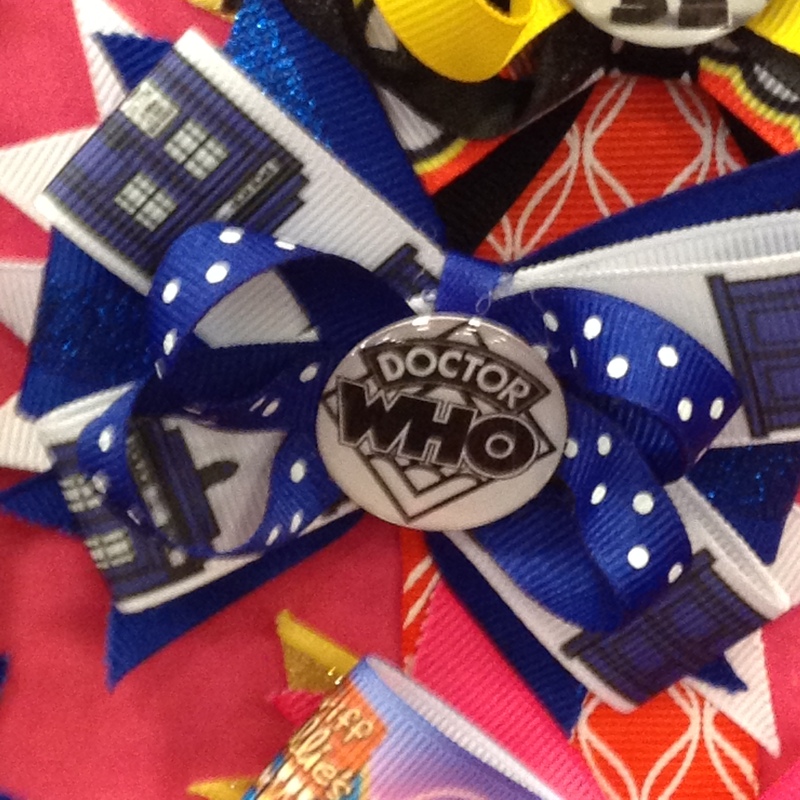 Ok, fellow geeks, I think I have poured out my love for cosplay and fandoms and geeks everywhere enough for one night. 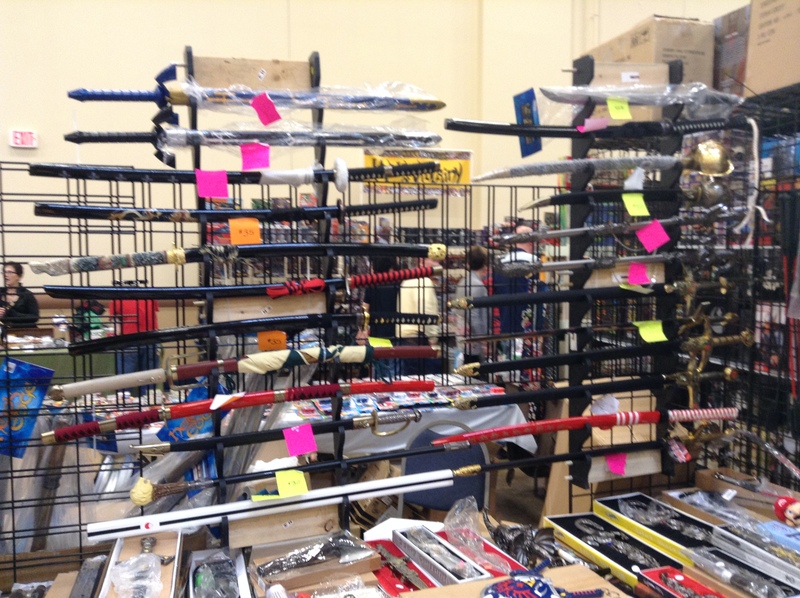 I hope you enjoy looking through this and reading about my impressions of the Steel City Con. As a note, I was not paid or given anything to endorse anyone or anything. This blog is my opinion only, not a review or an endorsement. Again, if you’re in any pics and want to let me know who you are in the comments or on twitter please do so. 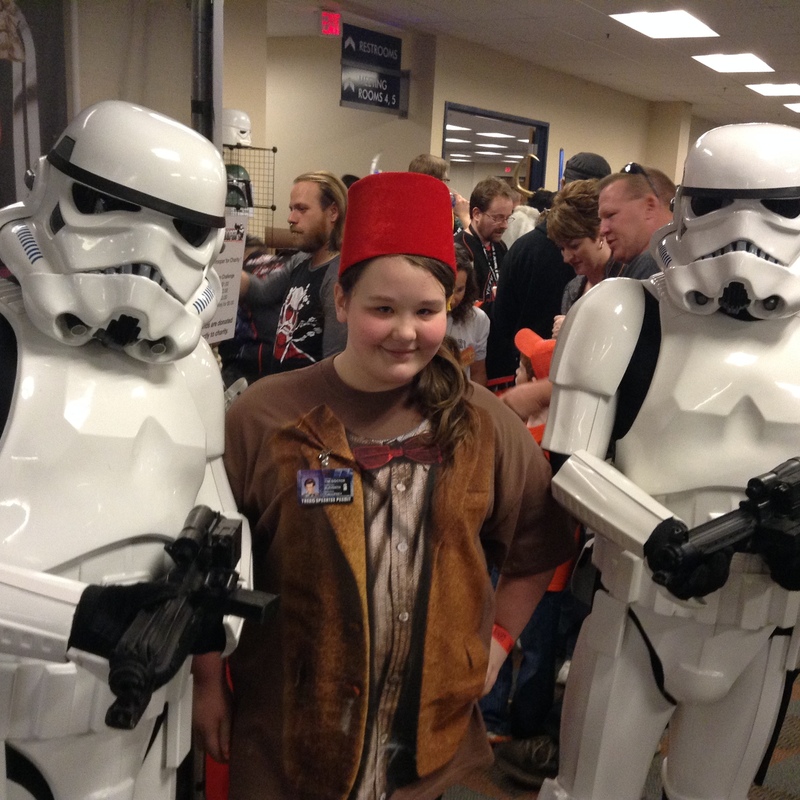 Thanks to all the cosplayers, fans, vendors, celebrities and staff who made today a great experience for my daughter and me. looks like you had fun! Steel City GB’s were there, apparently. 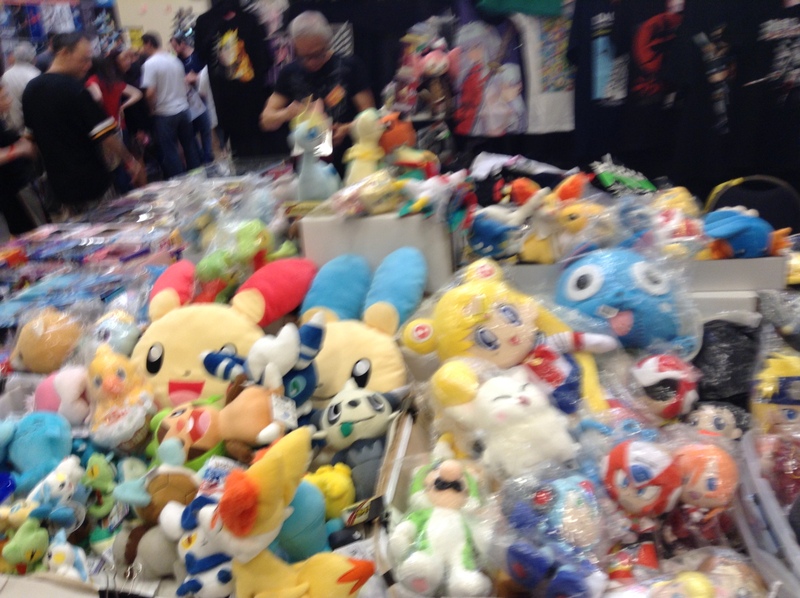 Might be fun to go to a con again some day, weekends are a little hectic. Thanks, Jenna! It was great meeting you, too. 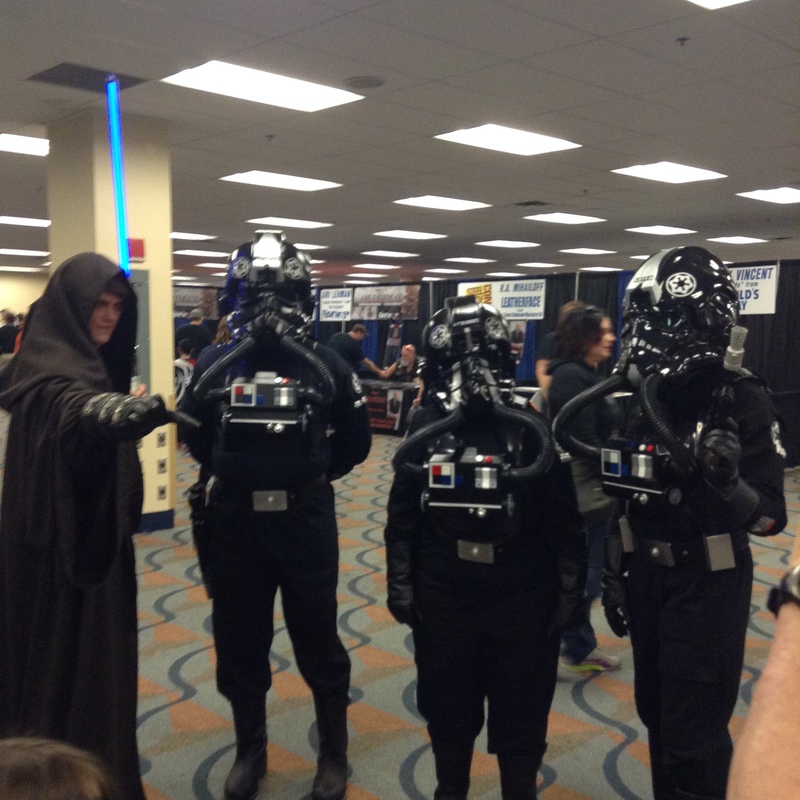 So fun seeing all the cosplayers. 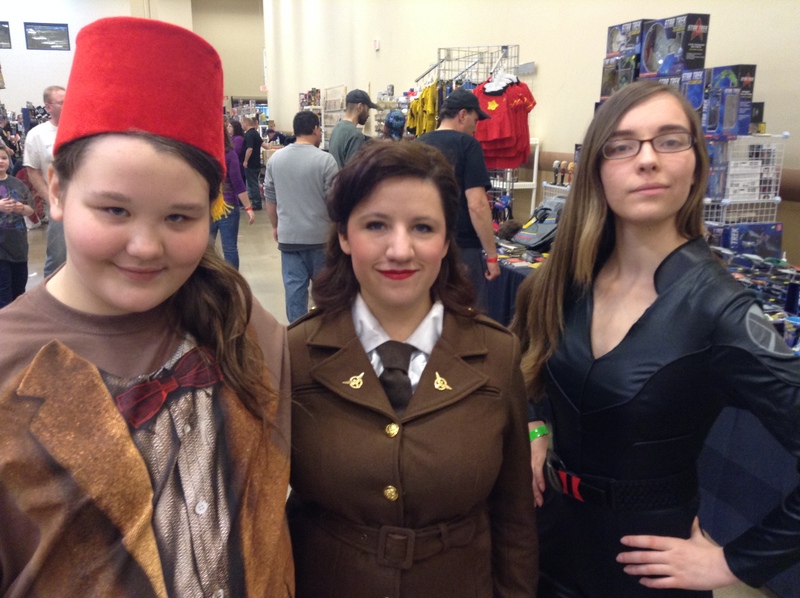 If and when you attend another con or do something geeky, let me know. 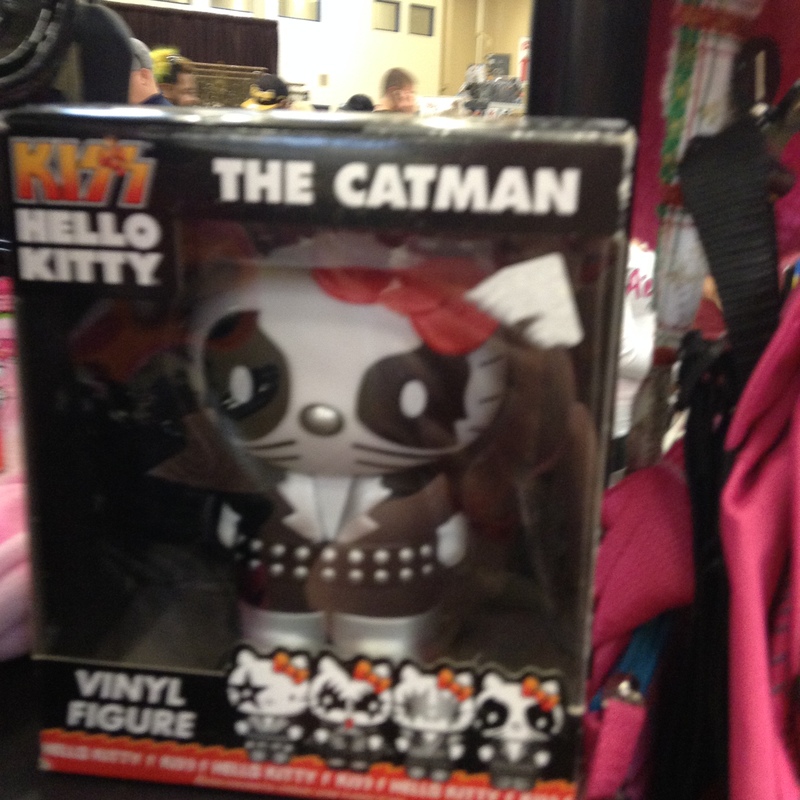 I’m hoping to establish a group of Pittsburgh Geeks who can meet up at cons and events. My daughter had so much fun. 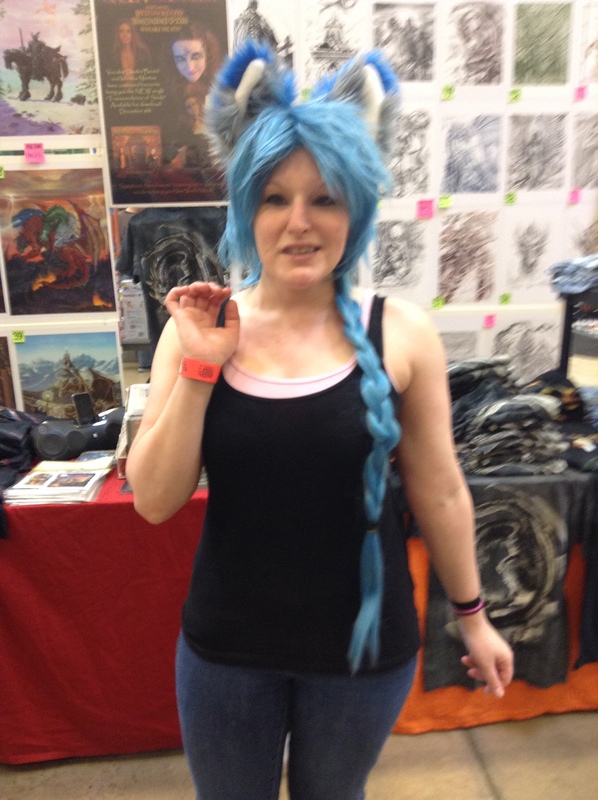 I think she’s going to write a blogpost about her experience at con. 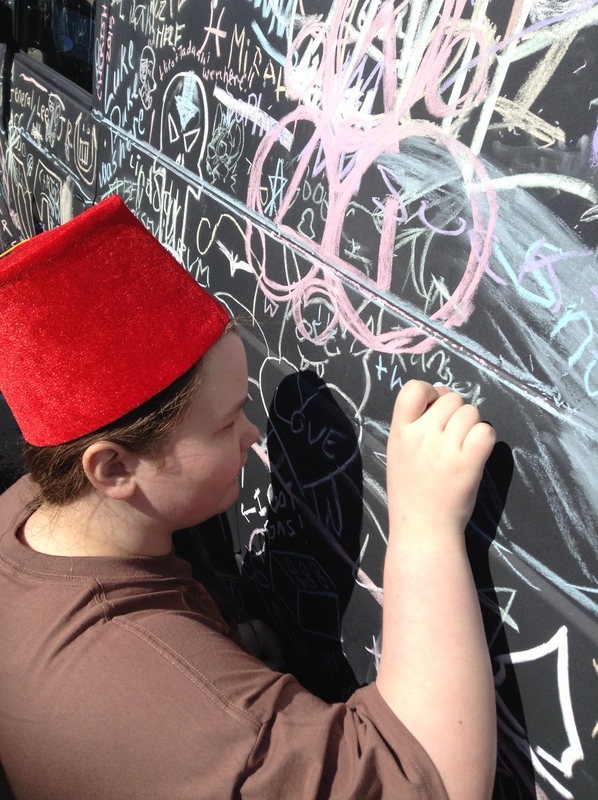 It’s a whole different experience when you’re 11. 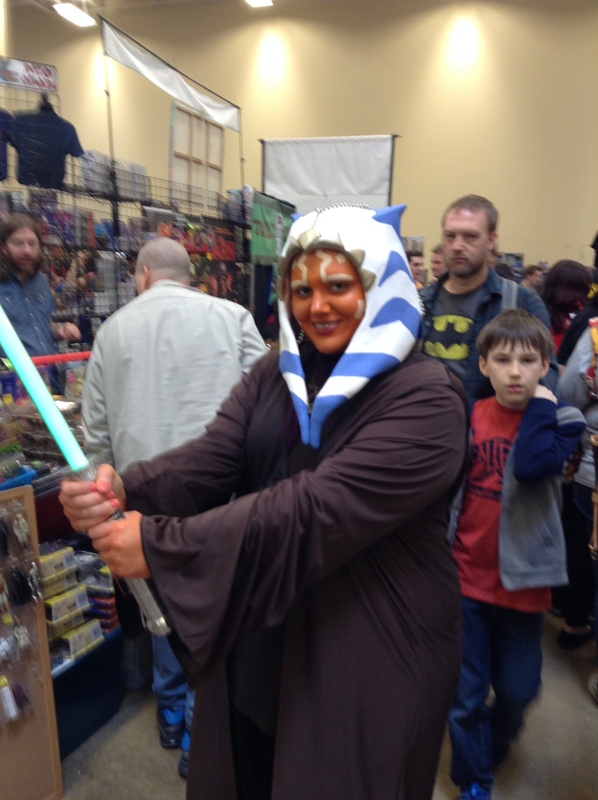 Thanks for featuring my Ahsoka cosplay! 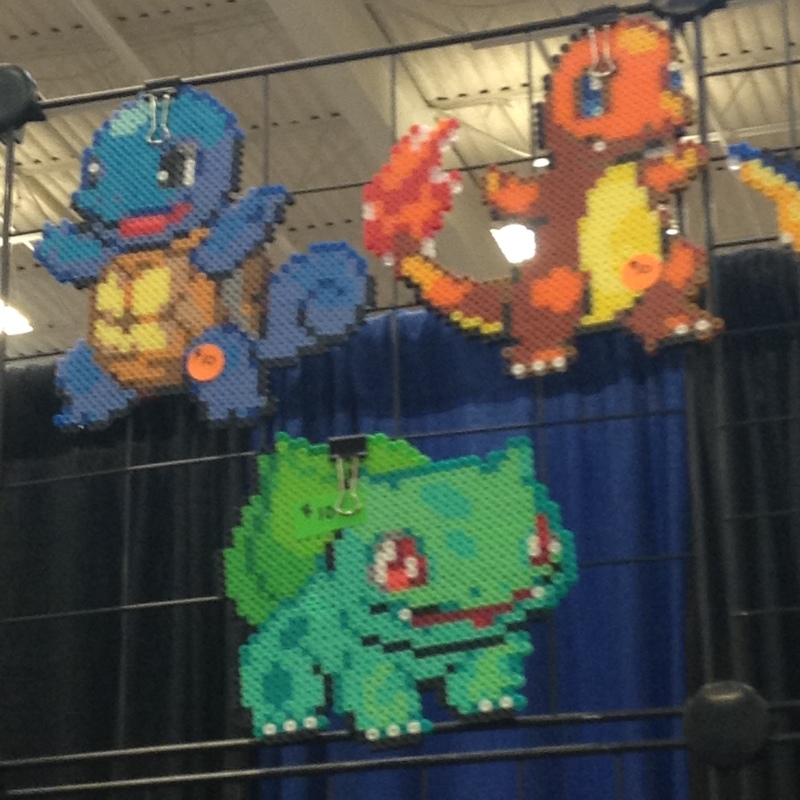 Will you be attending Tekko this week? Hey! 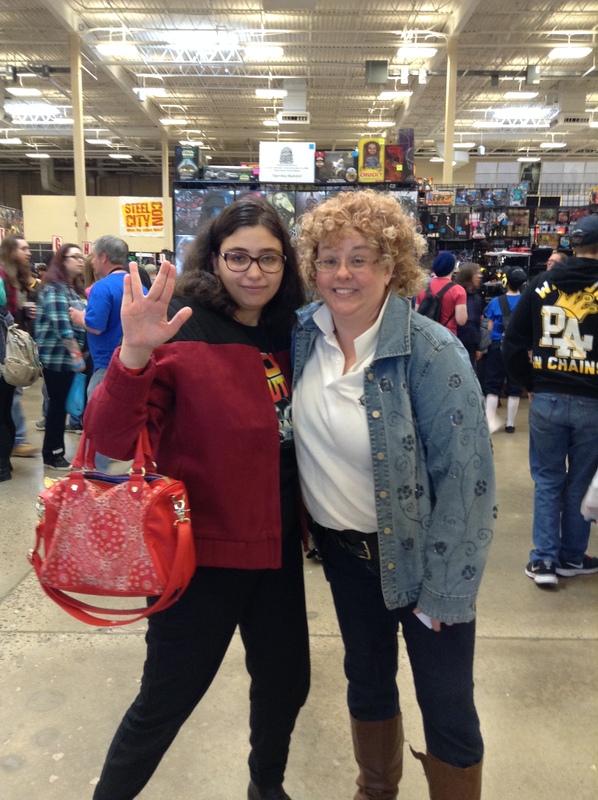 I was the Peggy cosplayer, and I just wanted to comment and let you know that your blog was adorable! 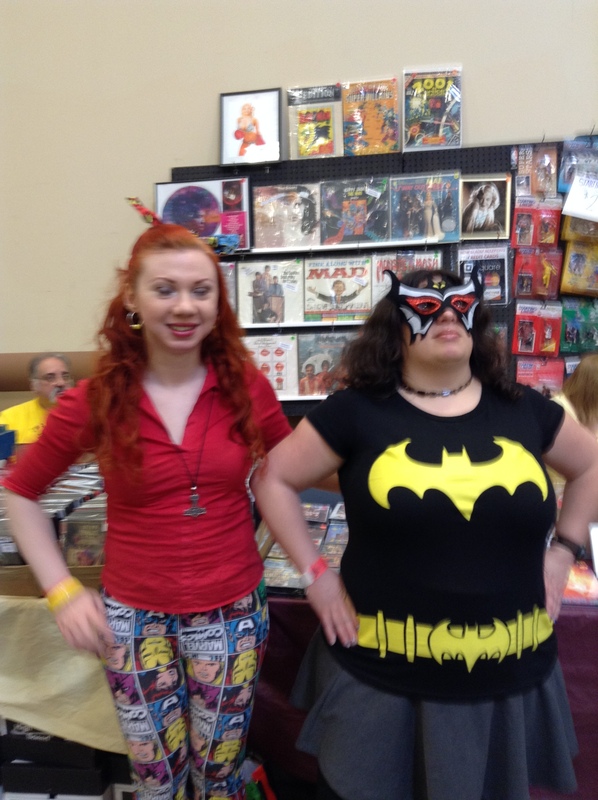 You documented the con well, if I do say so myself! 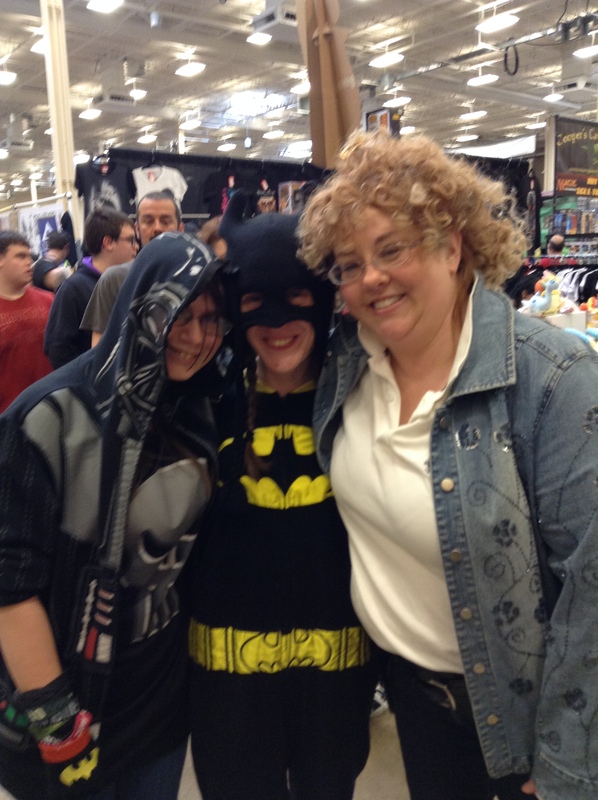 I’m glad you and your daughter had a great time, and I hope you come back again for the August con! 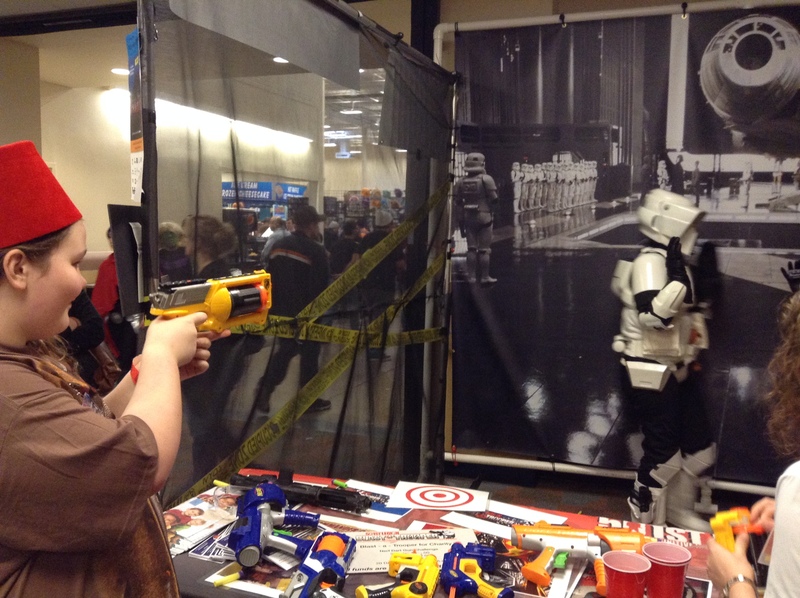 ← Cosplay: Just plain fun or striving for perfection?